J&D's have come up with another fabulous bacon innovation - Bacon Scented Underwear! Marrying the ultimate in comfort and cured meat, J&D's Bacon Scented Underwear represents the gold standard of meat-scented luxury undergarments. The scent of bacon is embedded in the ink. 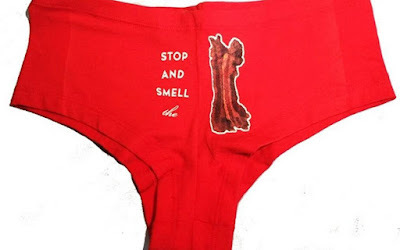 The smell of bacon will last through multiple wash cycles and wearings so your underwear should continue to smell like bacon for up to 6 months or even a year. 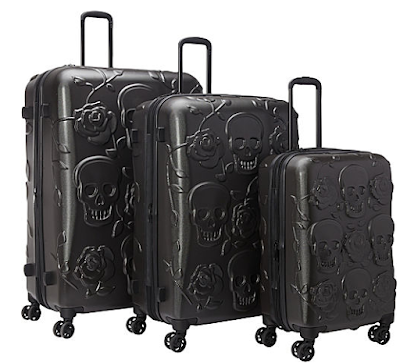 A bargain at $19.99. 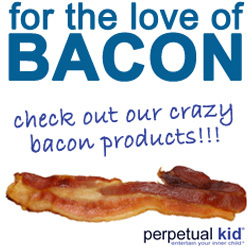 Valentine's Day is in three short weeks and I can't think of a better gift for your bacon-loving significant other!